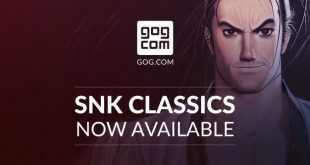 The pre-NeoGeo collection of SNK games is no longer a Switch exclusive. 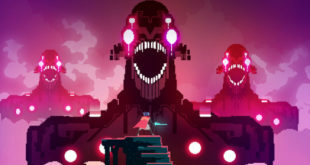 The set is coming to the PS4 this March. 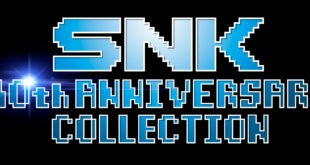 If you have SNK 40th Anniversary Collection on the Nintendo Switch, today’s your day. 11 new classics are available for download. 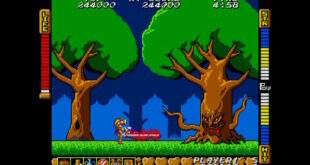 If you’re an old school arcade fan, then you’re going to want to have a look at what SNK has dreamt up. 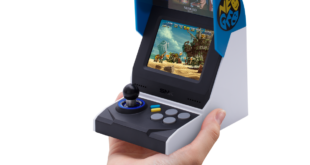 The Neo Geo Mini is landing in stores next month. 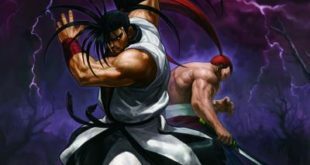 A classic fighting games series that’s been dormant for a while now, Samurai Showdown is coming back. 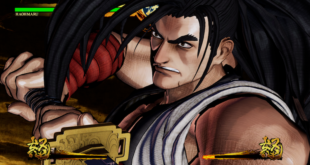 Samurai Spirits is official, and looks pretty fantastic. 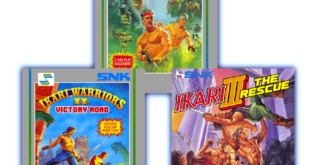 One of SNKs biggest series pre-Neo Geo, the top down action of Ikari Warriors is back. 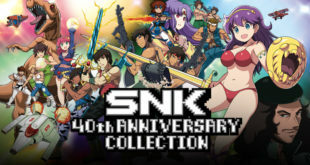 The whole trilogy will be packed into the upcoming SNK collection. 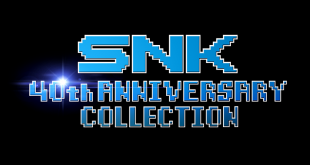 SNK titles arrive weekly on the Nintendo eShop, but all of those games have one thing in common – they’re all NEO GEO titles. 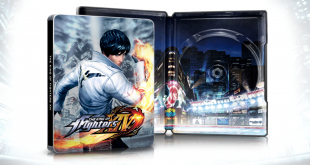 This fall, that changes with a collection dedicated to the publisher’s catalog before their legendary arcade/home system. 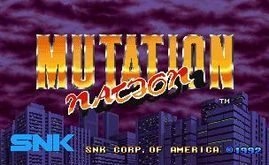 A lost title from the Neo Geo, Mutation Nation is a stunningly competent side-scrolling beat’em up.